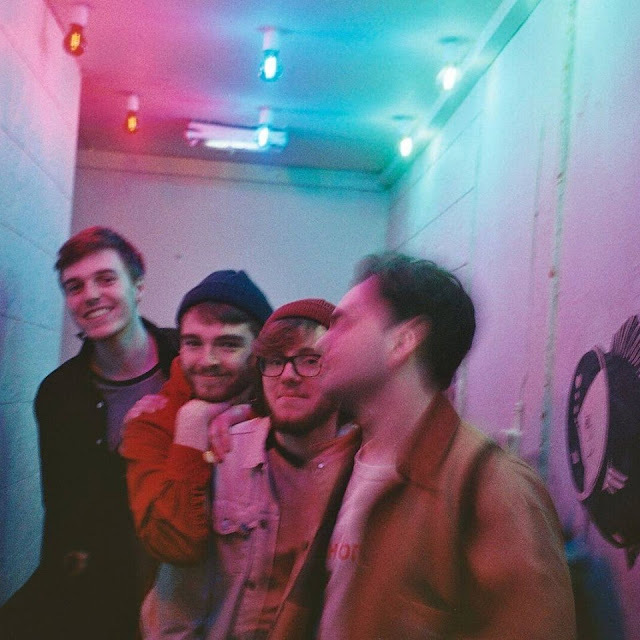 Whilst we dip in to and back out of the arctic winds currently battering our coastlines, Liverpool's Echo Beach are on hand with their sun-kissed surfer pop to leave us with a yearning for the summer months ahead. Filled with anthemic guitars and jangly melodies the band share their sprightly effort to great effect as their hazy vocals give a warming yet atmospheric feel to their sound. Having previously supported InHeaven on tour, and with a debut EP under their belts, the four-piece look set to make their own mark and Athena is the perfect track to be introduced to. Take a listen for yourselves below.